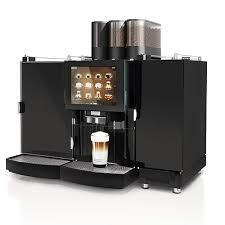 The Franke FoamMaster™ is the new premium class among coffee machines. 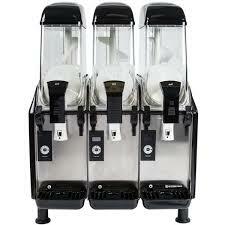 Is there a particular beverage you long for? The FoamMaster™ will easily make your wish come true from classic coffees to warm Latte specialties or cold milk foam beverages. This all-rounder is as unbelievably versatile in its selection as it is easy to operate. You can quickly and easily select your beverage program on the intuitive touchscreen menu and adjust it to your needs at any time. The modern design of the FoamMaster™ also leaves nothing to be desired. Shiny black, shaped with elegance, it is a true visual treat that gives the finishing touch to any interior. 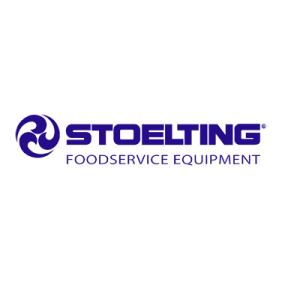 Established in 1905, Stoelting is a diversified manufacturer of frozen treat equipment including soft serve, yogurt, shake, custard and batch freezers, and frozen beverage dispensers; Aqueous Cleaning Systems for general industrial operations, ultrasonic cleaning applications, and the electronics assembly & semi-conductor packaging industries. Today Stoelting is internationally recognized for its superior products. We enjoy a reputation for state-of-the-art engineering and uncompromising quality.